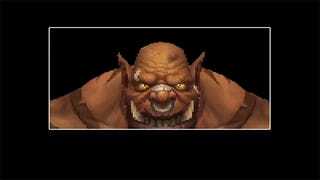 Ian Beckman's recreation of Warlords of Draenor's intro takes not just the game's story, but also its graphics and sound back in time to the simpler, late PS1 era. A perfect fit for Draenor in the alternate timeline. And it just reminded me of Warcraft Adventures. Damn.